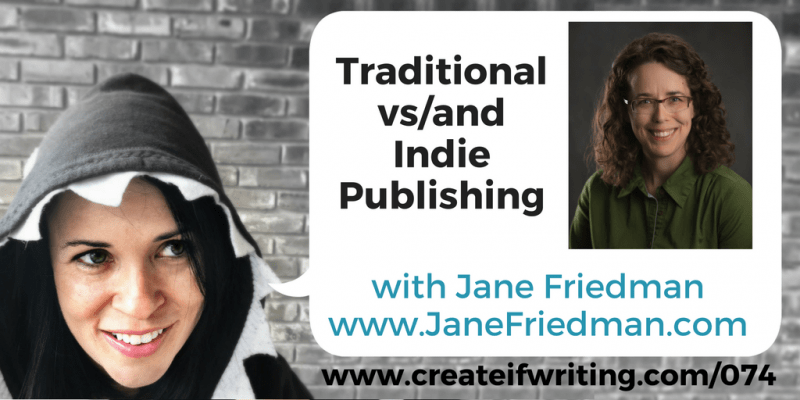 Traditional Publishing and Indie Publishing - Which is right for YOU? When I graduated with an MFA in Fiction in 2007, the publishing landscape was totally different. In fact, traditional publishing and indie publishing were not locked in the awkward battle they are today. Indie publishing was not really a thing. There was only self-publishing, which was viewed as vanity publishing and generally disdained. You only published your own work if you weren’t good enough to get published and not realistic enough to admit that to yourself. You would pay a lot of money up front for 500 copies of your book, which might gather dust in your basement. Or the trunk of your car. So, where are traditional publishing and indie publishing in 2016? Let’s hear what Jane Friedman has to say about it. This post contains affiliate links, which means that any purchases you make may provide me with a commission at no extra cost to you! Thanks for supporting my site in this way! A HUGE Thanks to This Month’s Sponsor, GoLance! If you are a freelancer or need to hire a freelancer, GoLance makes it free to post jobs or post your resume of the kind of freelance work you do. All my freelancers out there, go check out GoLance! Jane started working in publishing right out of college and started the blog at Writer’s Digest, There Are No Rules. She has worked for the Virginia Quarterly Review, teaches at the University of Virginia, and has a long speaking and writing career. I love that Jane has an understanding of both traditional publishing and indie publishing. Find Jane on her site, follow her on Twitter, and follow her on Facebook. 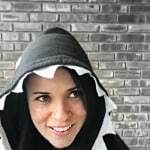 I would HIGHLY recommend her monthly newsletter, Electric Speed! What often does separate them is the feeling of being snubbed by the traditional publishing world (Smashwords founder Mark Coker started the company after this kind of rejection!). Really successful indies hire formatters and editors and take it seriously. They invest time and money, sometimes more of an investment than you’d get from a traditional publisher. While you may not always know the reason you don’t get a (or another) book deal, sometimes the reason is your platform. Publishers need to see that you can sell books. Indies can have more control in many ways because they don’t to go through a publisher and can control things themselves. At the same time, the control is now most often in the hands of Amazon, which isn’t quite transparent with its business practices. 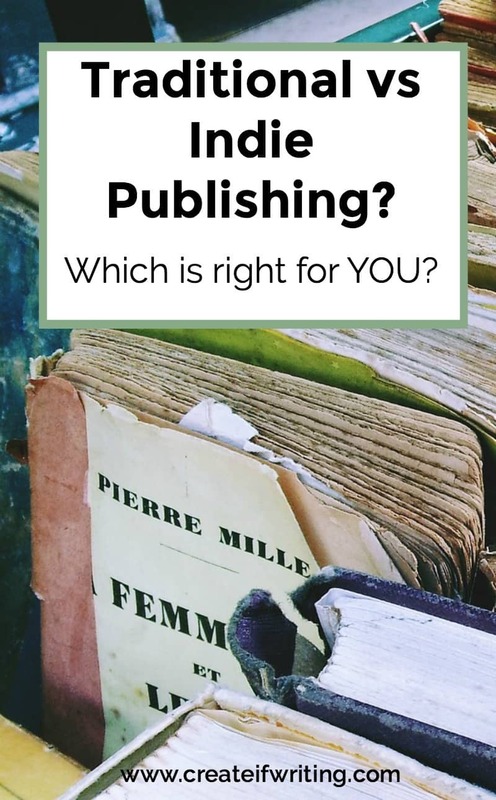 Should You Go with Indie Publishing or Traditional Publishing? Today you have to commit to self-publishing for a few years to see success and traction. Once you are with one, you want some consistency to have a longer time to grow your audience. With traditional publishing, you can easily become a one-and-done deal because if your first book doesn’t do well, that’s it. Literary writers and poets will not find the same kind of recognition outside of traditional publishing. For those who write genre fiction or really want control, you’ll find that with indie publishing. What Do Writers Really Need to Have in Place as Far as Platform? 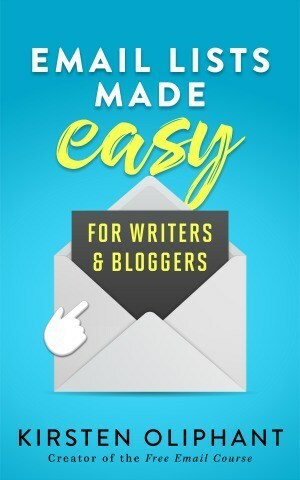 You need an author website that is a hub for your content. The site itself doesn’t need to change a lot, but will contain all your author information, bio, books, and information. A blog should be connected to that site so that all your traffic is going to one place. If you are sitting there unsure of what you should blog about, may you don’t need to. It should be something that is consistent over years. It’s a helpful tool, but you can utilize other social platforms or do interviews on other blogs. You do not HAVE to blog. 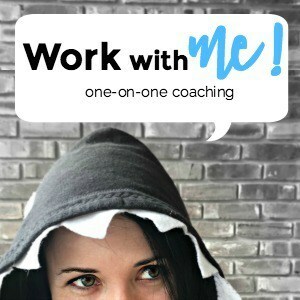 As an instructor, a writer, a coach, and someone with an active online space, Jane has to wear a lot of hats and keep them straight. 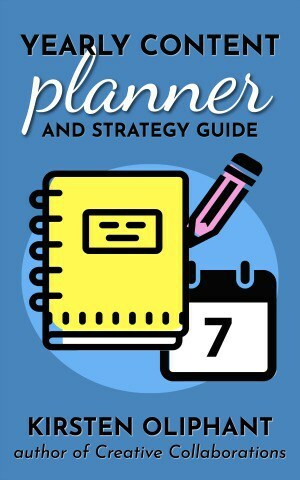 She breaks up the days and also the weekdays vs weekends, blocking out certain pieces of time for particular tasks to make sure those tasks get done. What Are the Current Publishing Trends? Another trend is serialization, where authors release chapters at a time of their books through something like Wattpad or Tapas. People also read more on mobile devices and this changes how publishers market books for commuters specifically and in other ways. Want to know more about the Create If Community Membership? You can also check out my FREE Facebook community! Let’s chat in the comments: If you are a writer, are you more inclined toward traditional publishing or indie publishing? Love the idea of being able to do both traditional AND Indie publishing 🙂 Great episode! i have two pairs of creepers, black suede and the other white leather, and they are both favourites of mine. TUK creepers are sugrnisiprly comfortable too.